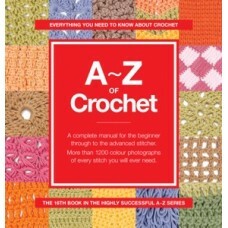 A - Z of Crochet by Country Bumpkin Publications. 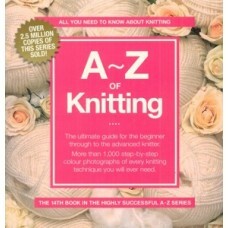 Crochet is a quick and easy craft and can be ad..
A - Z of Knitting by Country Bumpkin Publications. Learn the art of knitting from the experts! Wh..